R.B.I. 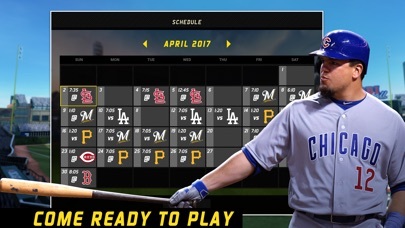 Baseball 2017 is back with a new fast paced and action packed baseball game. 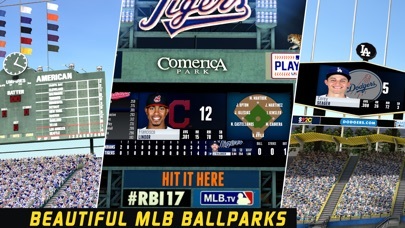 Get ready for some exciting baseball fun with 30 authentic ballparks to play. 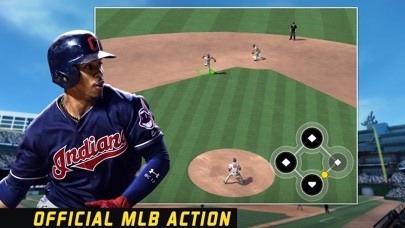 Act like a pro with the advanced stat tracking to better yourself. 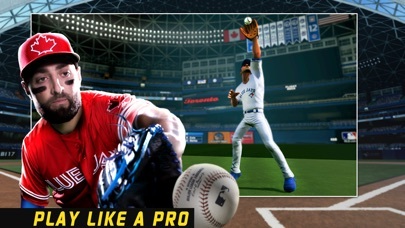 Practise with the season game sims and roster updates to get sharp and quick. REQUIREMENTS NOTICE: Requires 1 GB RAM. Not compatible with iPod Touch (Gen 1-5), or the original iPad Mini, iPad, iPad 2, or iPad 3. R.B.I. 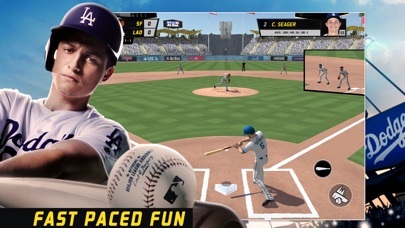 Baseball 17 is ONLY compatible with the following devices: iPad 4, Air, Air 2, Pro, and Mini 2, 3, 4; iPhone 5, 5c, 5s, SE, 6, 6 Plus, 6s, 6s Plus, 7 and 7 Plus; iPod Touch Gen 6.